Well hello there Spring... We've been waiting for you. 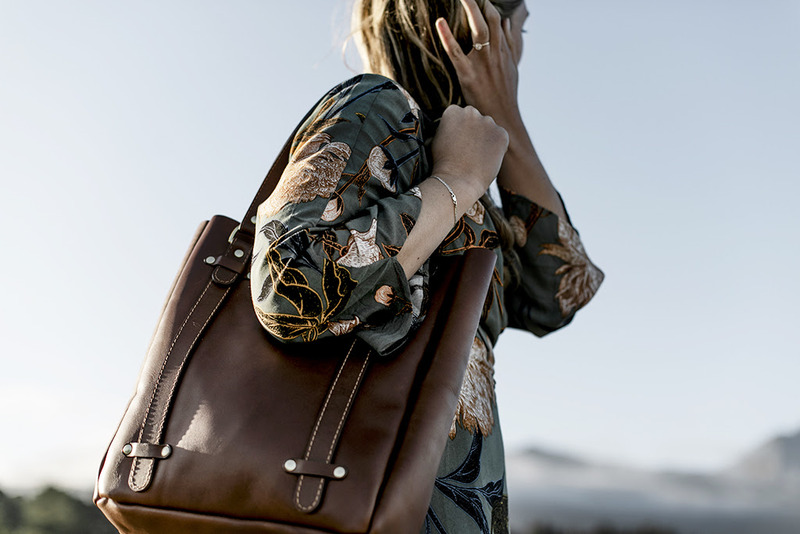 We’re celebrating the arrival of a NEW season with our blast from the past, the Classic Tote. No zip, only beauty and style. Just the way you like it! This elegant beauty will be available to order from our online shop, only for the month of September. GO ahead ladies, this one is a keeper. Have you ever seen a team do a 'happy dance'? If not, you need to come visit us at our workshop! We tend to do our little happy dances rather often, with every sale. 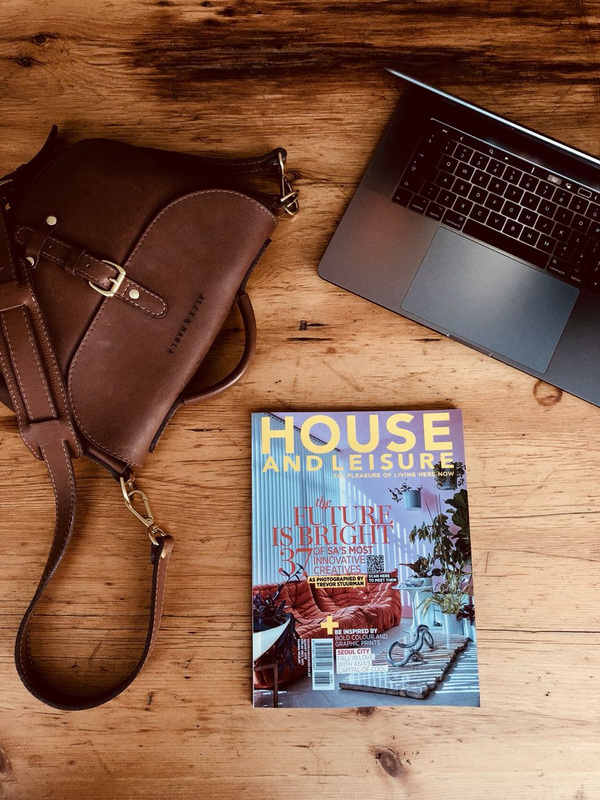 BUT when we saw our NEW Briefcase featured in our favourite magazine, House and Leisure ... well let's just say it was more like a mix masala of jumping and dancing. What an honour to be part of this prestigious family. Much love, Leanda & The A&M Team. Our NEW Backpack is just what your collection needs. Stitched with so much love & attention, you'll drool at the sight of the detail! Back yourself... we're right behind you. WE HAVE A LITTLE ARTIST'S CRUSH! 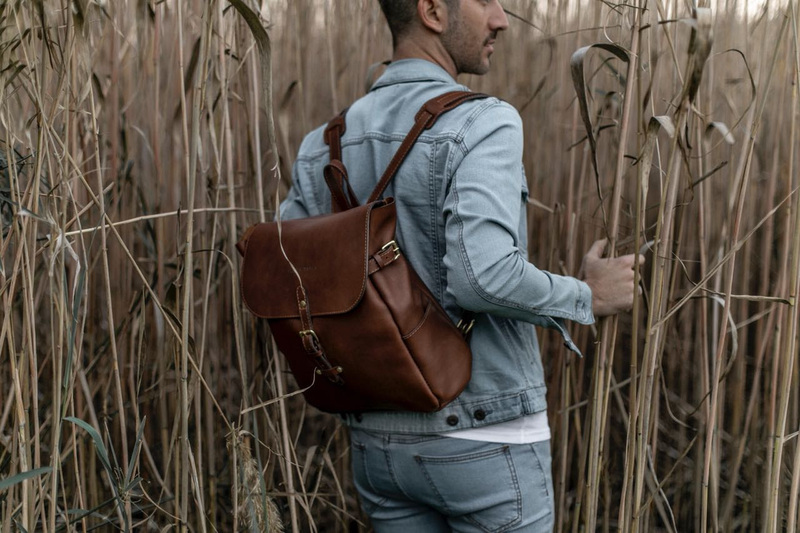 As creators of beautiful leather products, we can't help but notice all the other beauty surrounding us... especially the artwork of our own locally bred artist, Lionel Smit. His work is just breathtaking. You feel the life of each portrait through their captivating eyes. We just love the colour combinations and not to mention the larger than life sizes of the canvases. 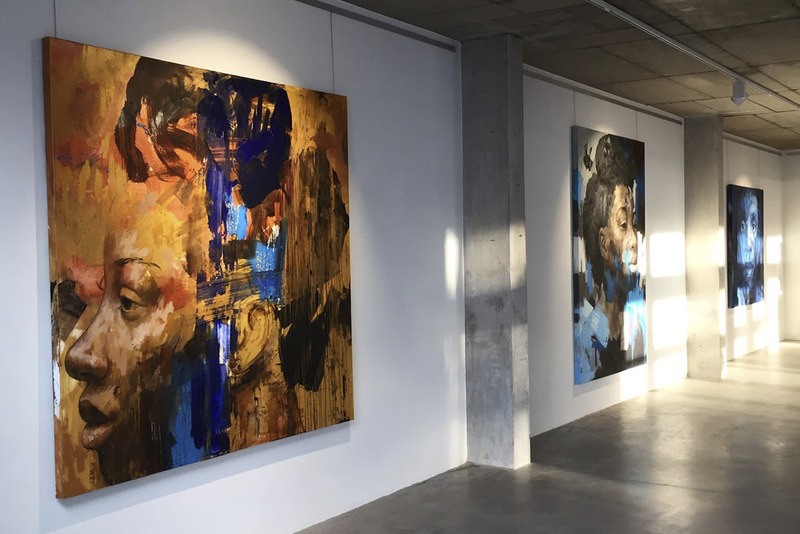 Lionel experiments with a number of different mediums, including works on canvas, sculpture, silkscreen, video and public installations. 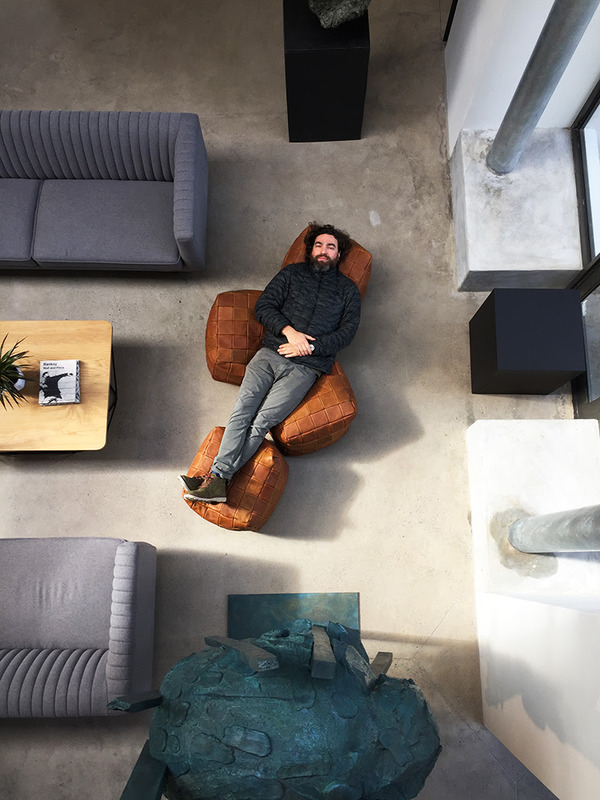 Pictured above is Lionel, enjoying our soon to be available online pouffe collection. We love you Lionel, A&M.